Get the job done with the WS17820A 1-7/8-inch diameter locking wet dry vacuum hose. The locking tab keeps the shop vacuum hose connected, but detaches easily when done. Enjoy the ideal balance of maneuverability and airflow with the 1-7/8-inch diameter. 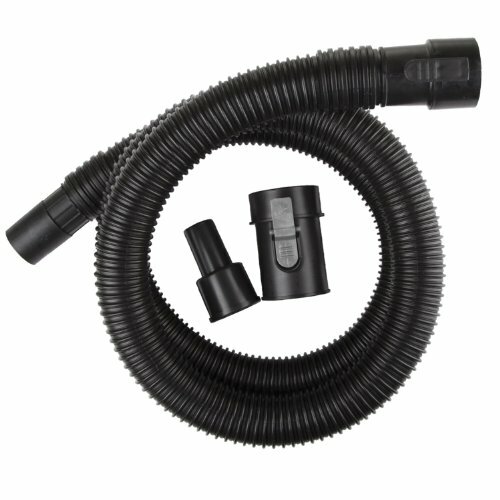 Vac hose fits 1-7/8-inch accessories and most WORKSHOP wet/dry vacs as well as most shop vacuums with a standard 2-1/2-inch inlet port (opening).